Home > Deals, Technology	> Twitter Deal Alert! Asus TF300T Transformer Pad 10.1″ 16GB Tablet with Mobile Dock Keyboard is $299.99 on Woot.Com! Twitter Deal Alert! Asus TF300T Transformer Pad 10.1″ 16GB Tablet with Mobile Dock Keyboard is $299.99 on Woot.Com! Oh hey, here’s Woot.Com Deal for today! 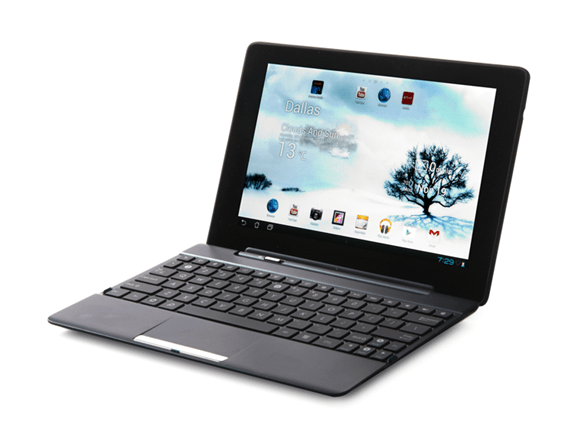 Grab the Asus TF300T Transformer Pad 10.1″ 16GB Tablet with Mobile Dock Keyboard for just $299.99! Black Friday Deals on Newegg! Kohl’s Operation Black Friday Sale! Early Bird Specials are Up!